Located in Manchester, near Stockport, Dace Motor Company Ltd specialises in selling quality used cars. 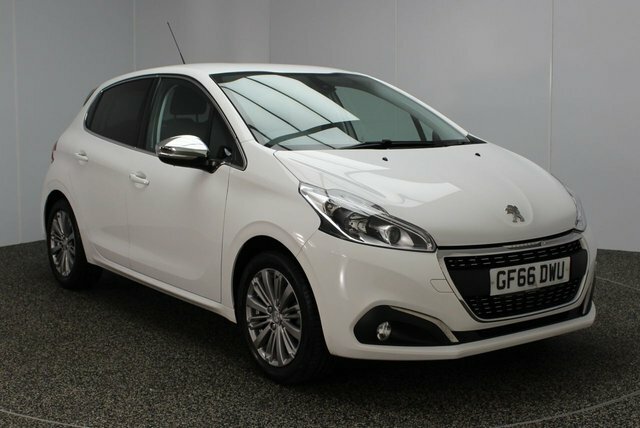 We are proud to offer a vast and varied range of models from some of the most popular manufacturers in the country, including Peugeot. 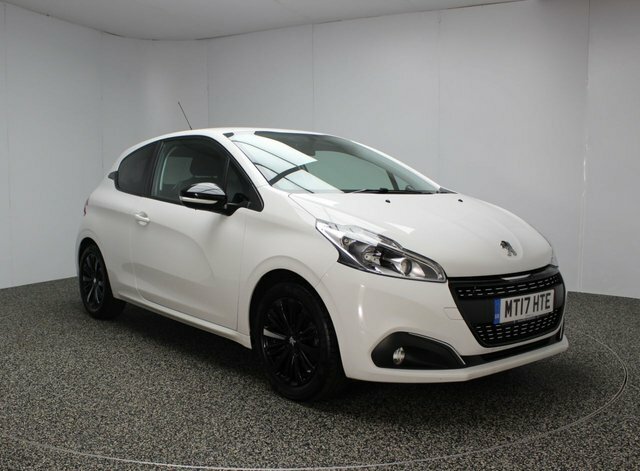 Peugeot 208 is a highly popular design from this brand. 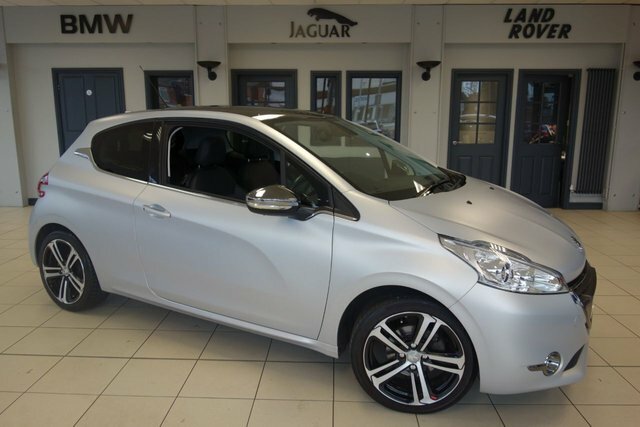 One particularly successful model from this producer is the Peugeot 208. As a real expert in the field of small cars, Peugeot has created some exceptional models, like the 108 which has been extremely well-received. The range has a car for every type of driver, including the GTi models for those who like cars capable of high speed and the SUV models for families. If you are coming to Dace Motor Company Ltd from Stockport, it will be around half an hour's drive via the M60. We are located on Greg Street, which is accessible by exiting the motorway at Junction 24. The dedicated team will be here, waiting to help you find your next car!